Our Preschool celebrates the wonder and excitement of early childhood. 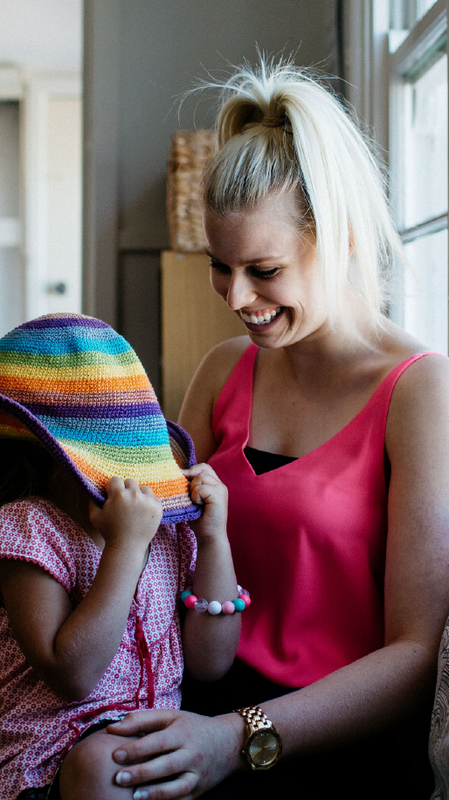 Our tailored curriculum meets the special learning and development needs of children 2 to 5 years of age in a safe, caring and creative environment. L’Atelier is an approved Preschool for the provision of Childcare Benefit. L’Atelier is derived from the French word meaning the studio or workshop. It means a place for children to explore, create, dream, play and build. It also alludes to the schools of Reggio Emilia in Italy and the inspiration we draw from the “Reggio Approach.” In a Reggio environment, the studio is central to the children’s experience. Here they are given the opportunity to develop many skills that then enable them to explore and represent their ideas and interests in a variety of mediums. 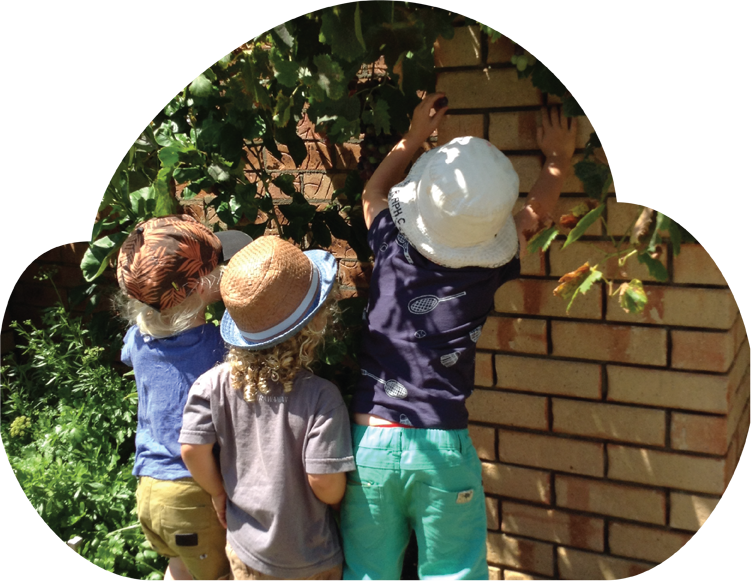 To encourage and nurture children to explore, create, wonder and grow in a safe and caring environment. 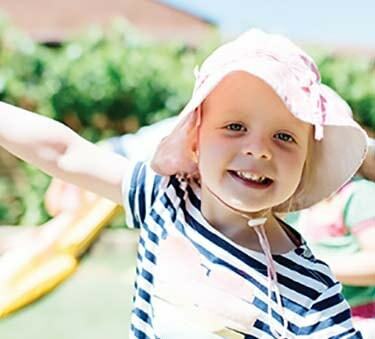 To offer a holistic approach to care, which is flexible and responsive to the needs of the individual child, the family, our staff and our community. 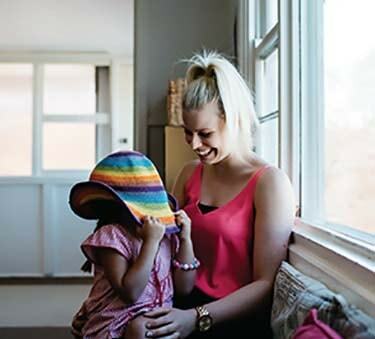 To provide a learning environment where children feel safe, secure and accepted without prejudice. To encourage partnerships with families. To respect the values and beliefs of all families and the primary role of parents/guardians as care-givers. 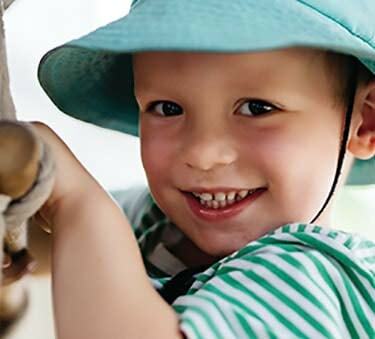 Our programs are designed, implemented and evaluated by our highly qualified early childhood teacher, who adopts a Reggio Emilia approach to teaching and learning which encourages multi-modal inquiries which fuse language, mathematics, science, information technology and sustainable development. 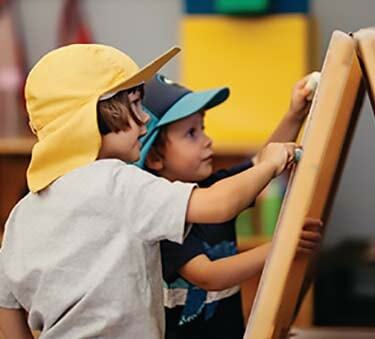 Together with the specialist teacher and highly skilled teacher's assistants, L’Atelier for Children also offers music and dance, art and Italian which are all complimented by sensory rich learning environments to stimulate curiosity and a sense of wonder. 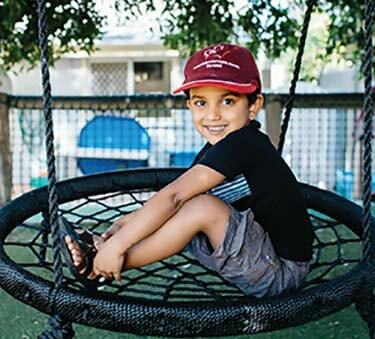 Our program provides learning experiences indoors and outdoors, taking on the play-based learning approach. Children are encouraged to make a connection with the natural environment. We believe the natural environment evokes children’s senses and promotes wonder, curiosity and an intrinsic desire to protect our world. The use of natural materials and neutral colours promotes a sense of calm and allows for open ended creativity. 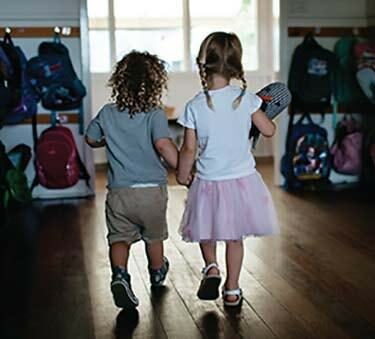 From 2nd July 2018, the child care benefit and child care rebate will be replaced by a single child care subsidy. 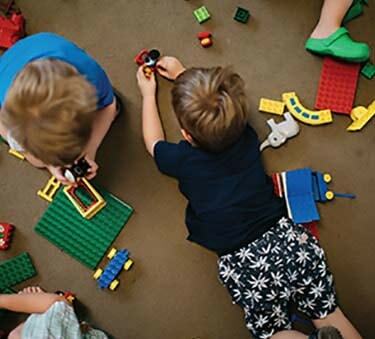 To register for Child Care Subsidy there are a few things you need to do. Click below for full details. 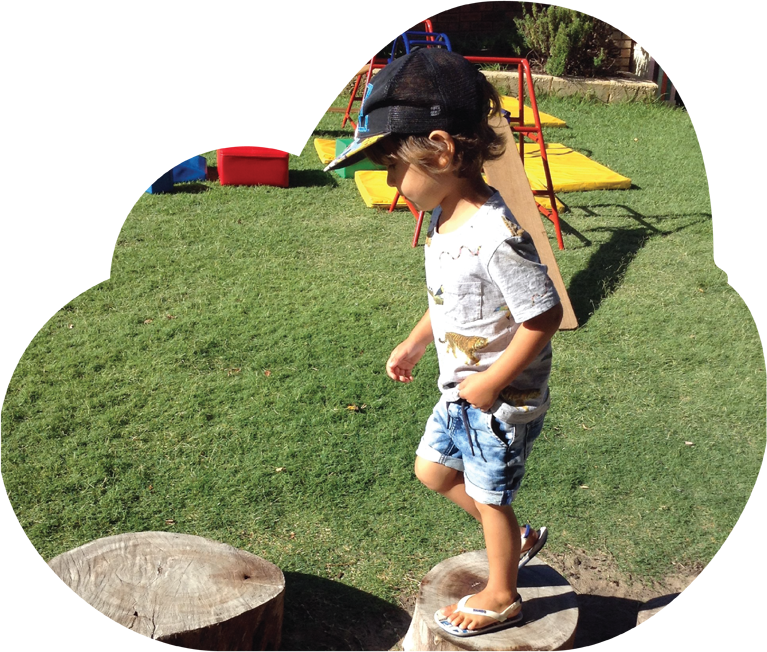 What sets L'Atelier apart and why choose a Reggio Emilia style education system? L’Atelier for Children is a private preschool centre that uses the “Reggio Emilia” style education system for children between 2 and 5 years. 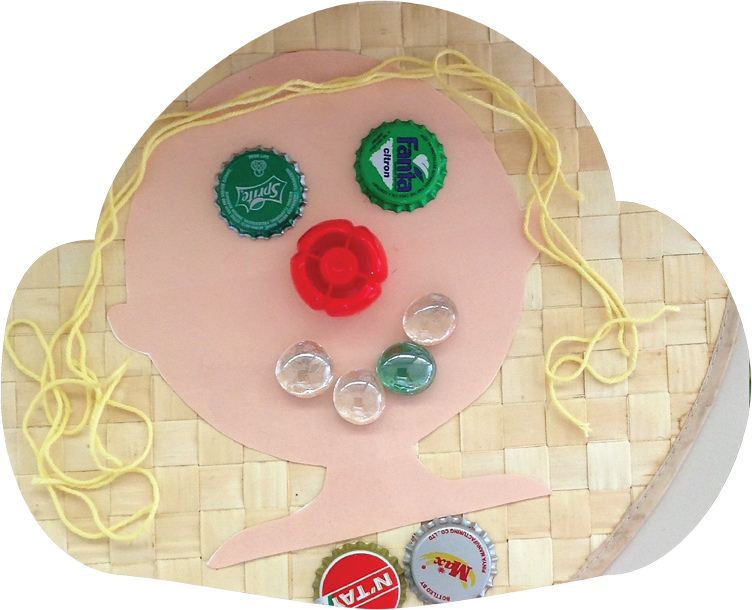 Our philosophy is inspired by the educational practices and beliefs of Loris Malaguzzi and Reggio Emilia and our curriculum follows methodologies laid out in the Early Years Learning Framework. The children’s learning is based on their interests. They act as co-constructors of their learning. The classroom environment is a “third” teacher. We see the child’s surroundings as an excellent medium through which a child’s learning experience can be enriched. Through conscious use of space, colour, natural light, displays of children’s work, and attention to nature and detail, the environment serves as another teacher. 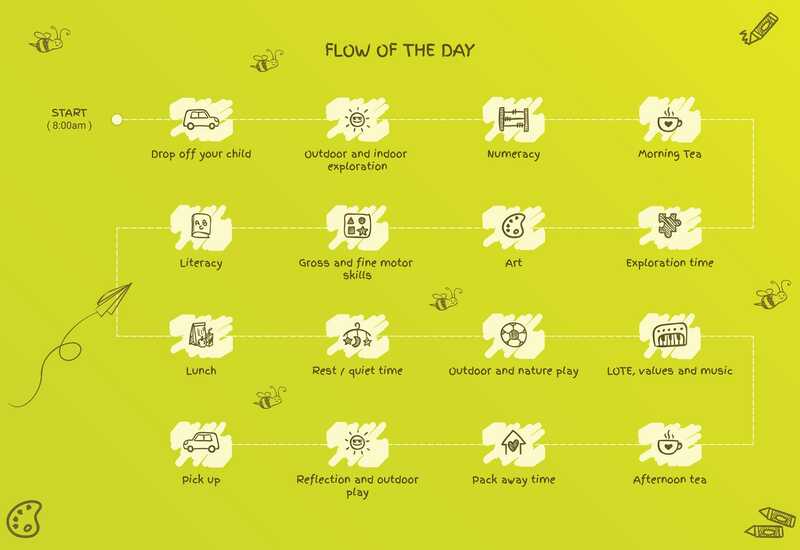 We believe that children have an endless number of ways of learning. This is thus reflected in the many materials, methods, instruments, activities, ideas and tools that our curriculum presents to children. Our teachers see children as competent, full of potential and active in constructing his or her own knowledge through interactions with others. They try to understand as fully as possible the child’s viewpoint and abilities. 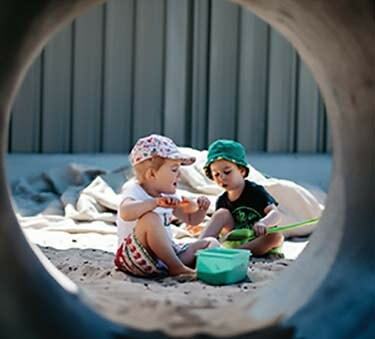 All children have preparedness, potential and curiosity, and interest in engaging in social interaction, establishing relationships, constructing their learning, and negotiating with everything the environment brings to them. 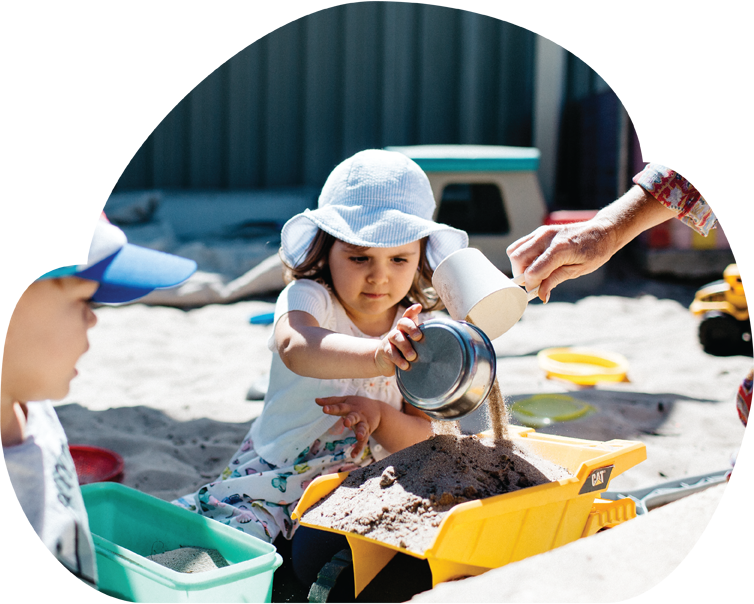 As early childhood educators we value the importance of a play-based curriculum. Through a mixture of explicit teaching, inquiries and free exploration, children learn, explore and develop. We also focus on developing independence, resilience and ‘big’ school readiness, to prepare your child for the transition to more formal schooling. 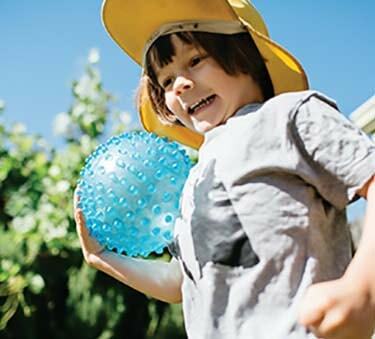 Nature play is vital to a healthy childhood. 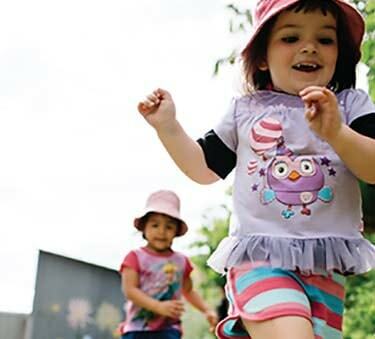 We spend extended periods in our beautiful outdoor environment actively exploring. We also bring nature indoors to support our curriculum. There is no better space for children to learn than the outdoors, and there is no better play resource than nature. Can I view the centre? We encourage families to come and have a tour of L’Atelier for Children. It is a unique centre and to fully appreciate what the centre offers you need to come in, meet the staff and view the classroom and the extra-large outdoor area. Bookings are essential, so please do not hesitate to call Denise our Director on 08 9245 5243 to book a tour. The centre is very well staffed with 5 staff in total and we are licensed for 30 children. We are very fortunate to have Miss Holly as our head teacher who has over 5 years teaching experience and three teacher’s assistants who have either a Diploma or a Certificate 3 in Early Childhood Education. Kate also has special needs qualifications. We are also very privileged to have Denise who is our very experienced Director and has been with the centre for over 6 years. All the staff complement each other and work extremely well as a team. They all have first aid qualification and Anaphylaxis, Asthma and Diabetic training. Do I have to pay fees when the centre is closed over Xmas and New Year? The centre operates 48 weeks per year and closes over the Christmas and New Year period. You do not pay fees over this time.